When Do I Need to Clean My HVAC Coils? HVAC System components need to be cleaned for a number of reasons. A dirty coil can decrease the ability of the HVAC system to work to its full potential, therefore increasing your energy costs. 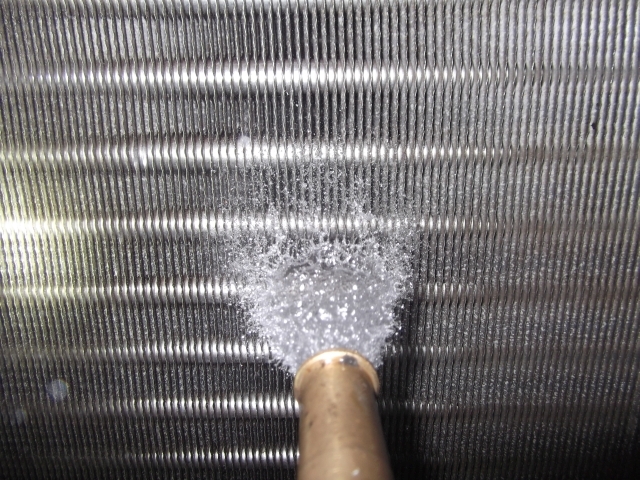 Dirty coils may also shorten the life of the HVAC system entirely. There are a number of problems that can be associated with dirty coils. The most important, however, is that quality of the circulating air decreases exponentially as more microbial growth builds on the HVAC components. Contact Real Clean Air for an inspection on your HVAC system. We will discern whether the components need cleaning and give an estimate that works with your budget. In your free estimate, you will receive customized solutions to your unique HVAC needs. Our experienced and certified technicians can work with you and there are never any hidden fees. Call today to book your free estimate.